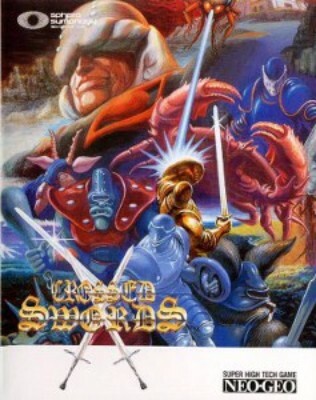 Neo Geo AES Crossed Swords - Superb Condition. Neo Geo AES - Crossed Swords - USA version great condition. Crossed Swords - VG - Neo Geo AES - CIB - US/English Version - Original -Tested!